1. 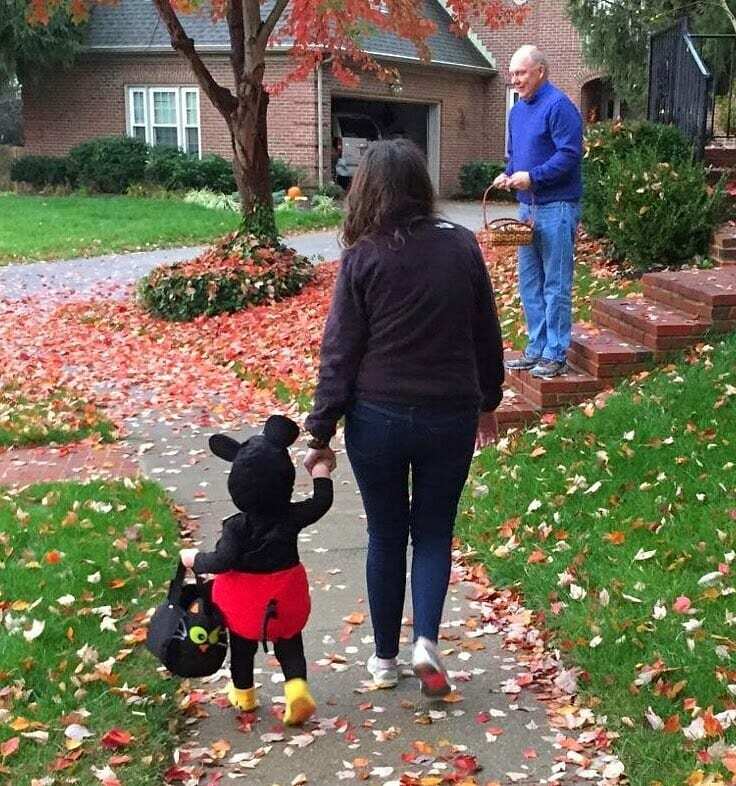 On Friday, Kane went Trick-or-Treating door-to-door for the 1st time ever, and he loved it!!! He especially liked carrying around his candy bag. The tail gets me everytime! 2. I SAW GARTH BROOKS AND TRISHA YEARWOOD LIVE!!! They were phenomenal. It was one of the best concerts I’ve been to! Garth sang all of his classics, including my personal favorites–Two Pina Coladas, Friends in Low Place, Thunder Rolls, That Summer, and Papa Loved Mama. Trisha nailed How Do I Live, but I really wish she would have sang I Would’ve Loved You Anyway. Oh, and our seats? Simply amazing! That would be Mr. Brooks himself in the cowboy hat behind us! 3. 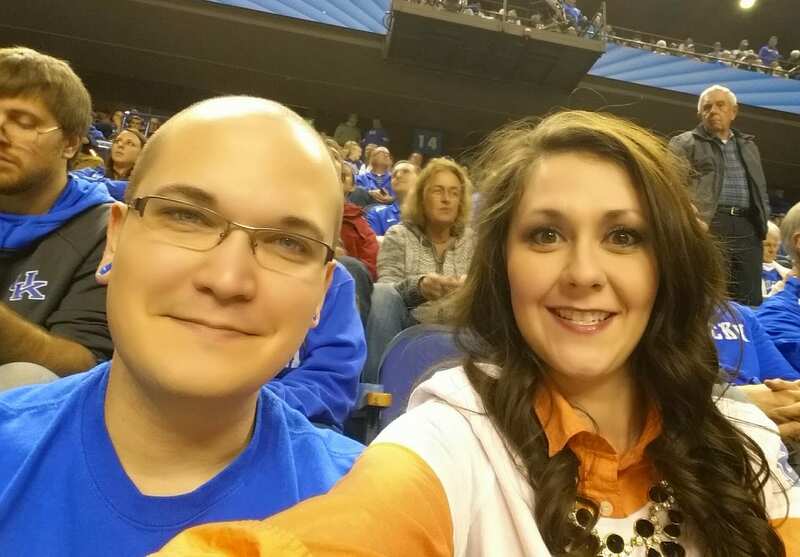 Chauncey and I, along with some of our friends, hit up the UK v. UPIKE game on Sunday (excellent seats once again). 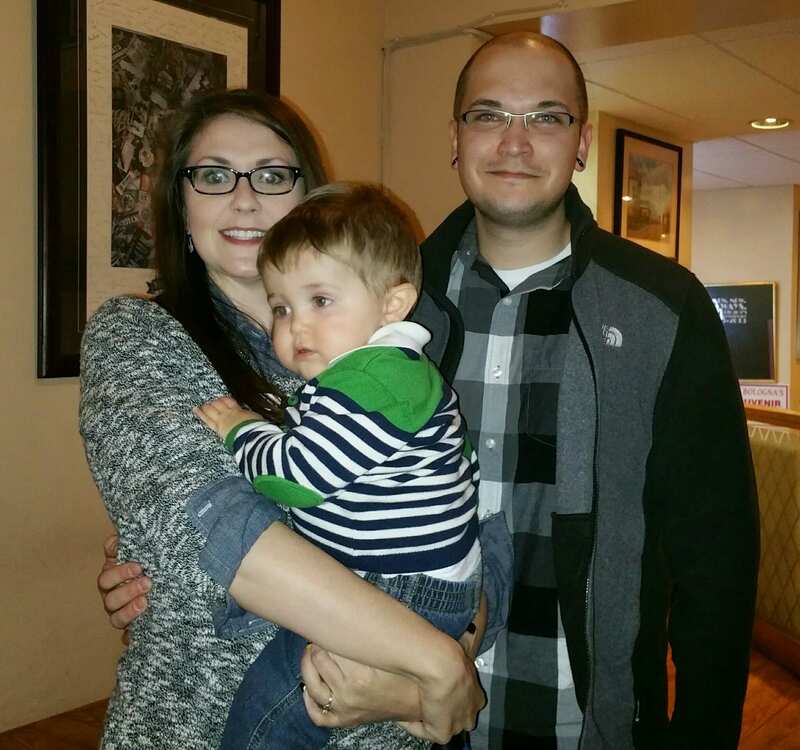 I also went to the Alumni Reception beforehand. It was nice to catch-up with some people I hadn’t seen for a while. 5. I’m in love with the blanket scarf! 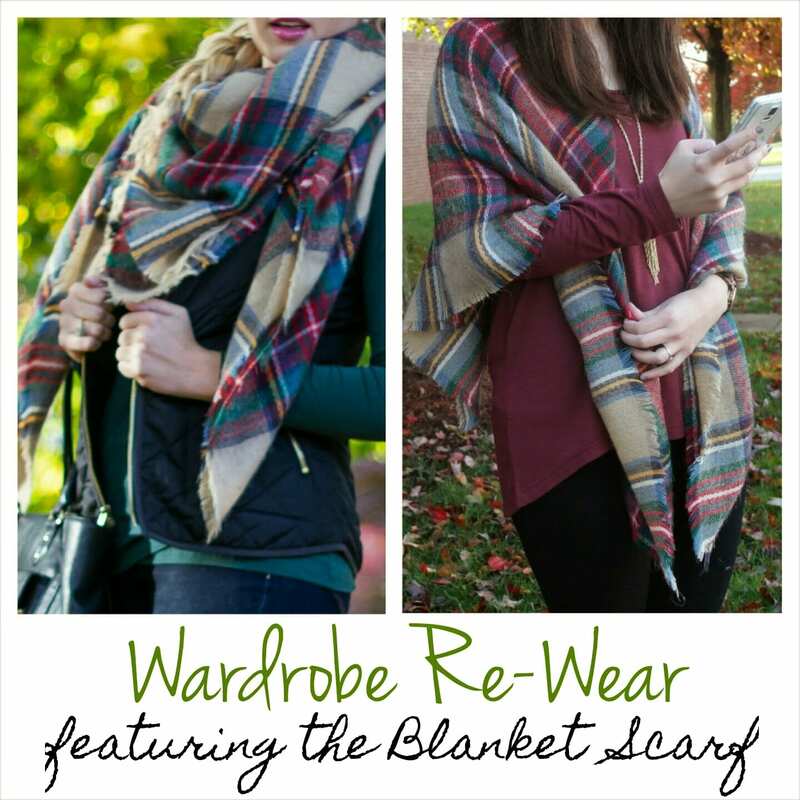 Today’s special, and you’re getting 2 posts–this #H54F one and a new Wardrobe Re-Wear post featuring the blanket scarf! You can read it here or just continuing scrolling down to the very next post. Before you go, be sure to enter the latest giveaway for your very own set of Younique 3D Fiber Lashes!!! 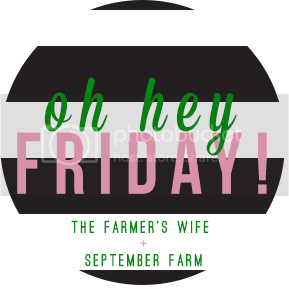 As always, I’m linking up with Lauren Elizabeth, The Diary of a Real Housewife, Meet at the Barre, A. Liz Adventures,and The Farmer’s Wife. What fun trick or treating! We love Cheesecake Factory. Darn the wait! Have a great weekend! OMG that Mickey costume is too cute for words!! Halloween is so much fun with a little one, isn't it?! I've always loved Halloween but it's a whole other world now with my little guy! Hope you have a great weekend – xoxo! 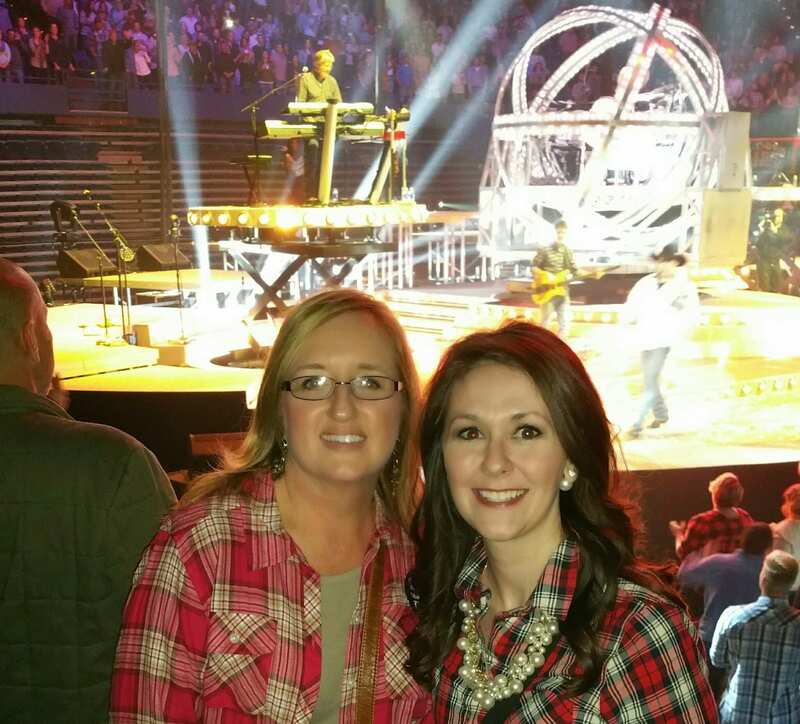 And – I love the picture of you from the Garth concert. You look super excited and Happy!!!! Happy belated birthday! I love that top you're wearing at the concert!! It would be so awesome to see Garth in concert! My favorite songs are More Than a Memory and That Summer! Did you love the concert? Personally when I saw them in Chi, it was the best concert ever! The atmosphere was electric! And that Mickey outfit… oh my precious!